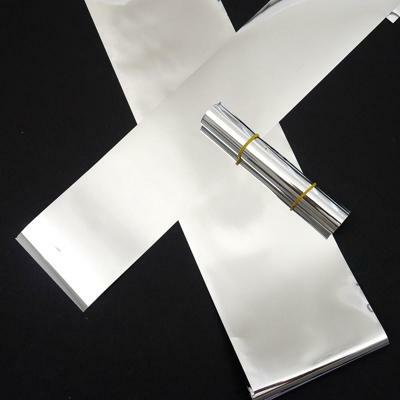 Bright and durable silver streamer material for Model Rockets. Great for both competition or sport use. With this option you can order by the yard if you want lengths different than the standard 1 x 10 ratio for a competiton streamer. Longer lengths are great for visibility on high-altitude flights! Price is per yard (36"), put the number of yards desired into the quantity section. Dura-Lar Streamer kits are also available.